Quail Valley Golf Course was opened for public play in May of 1994. 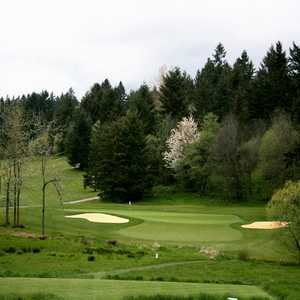 This championship links-style course is 30 minutes west of downtown Portland just off of HWY 26. 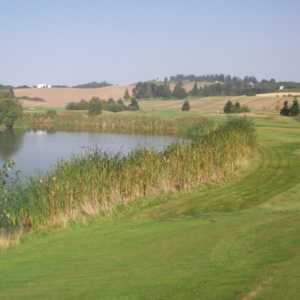 The combination of a country setting and a meticulously maintained course will make your round comfortable and undisturbed by city noise.